We name our unit family as it has is suitable for children and adults. 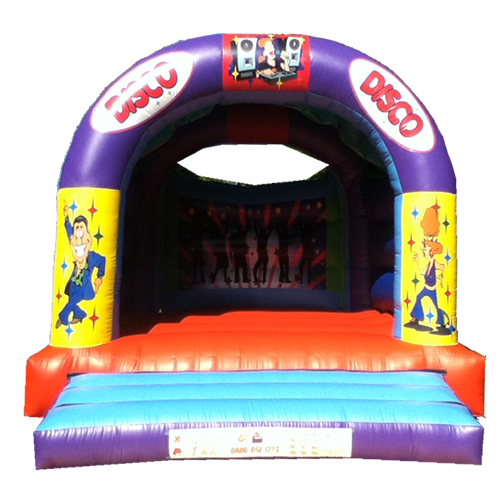 Should you require a Bouncy Castle for the small children and the adults the 15x18 is a great addition for any event. The bright colours suite both male and female which is also good should it not be a birthday. 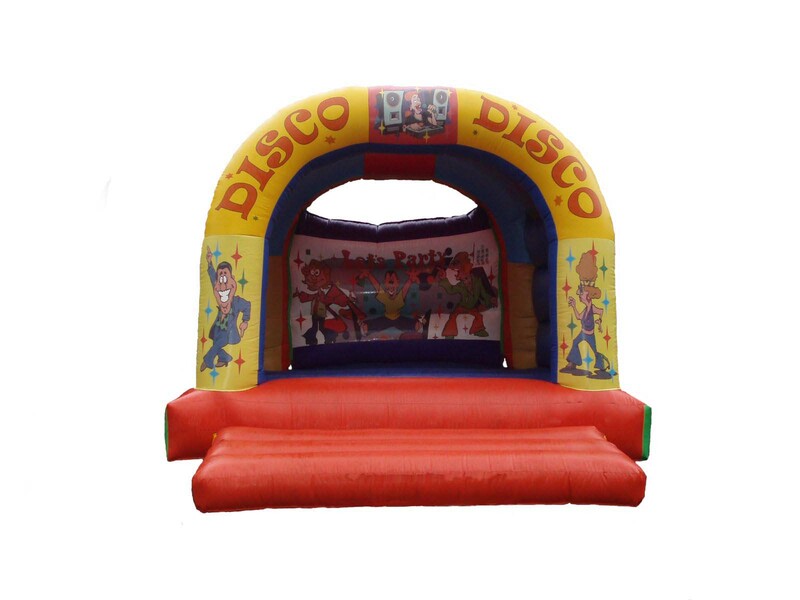 The Bouncy Castle is 18FT X 15FT although ensue you have at least 20FT X 17FT to accommodate the unit safely .